Just Listed in Pacific Beach! Location, location, location! Offered at $539,900 to $559,900. 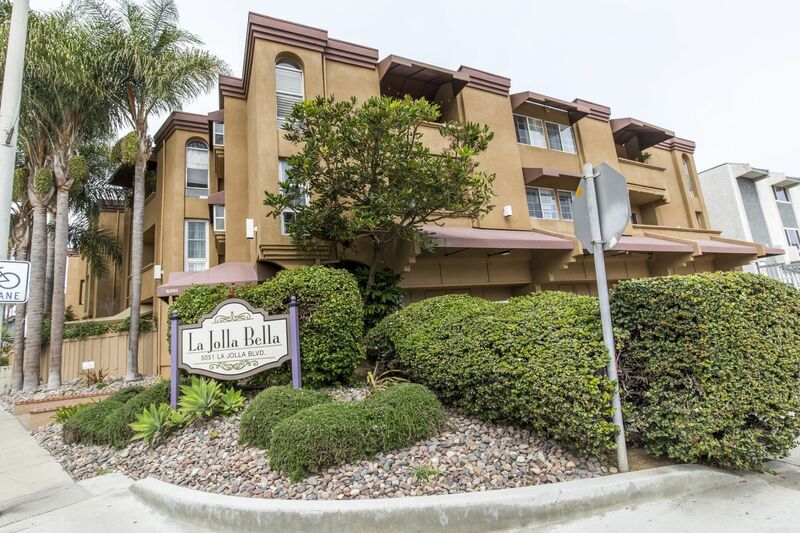 Wonderful North Pacific Beach gem in the La Jolla Bella complex! Rarely available 2 bd 2 ba corner unit one block from Tourmaline Beach. Lots of natural lighting, balcony, fresh interior paint, laminate flooring throughout. Residents utilize La Jolla schools (Bird Rock elementary school, Muirlands middle school & La Jolla high school). Laundry facilities, one car garage. If you are looking for a quiet and relaxing San Diego beach lifestyle, this property is perfect for you!